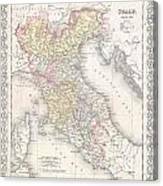 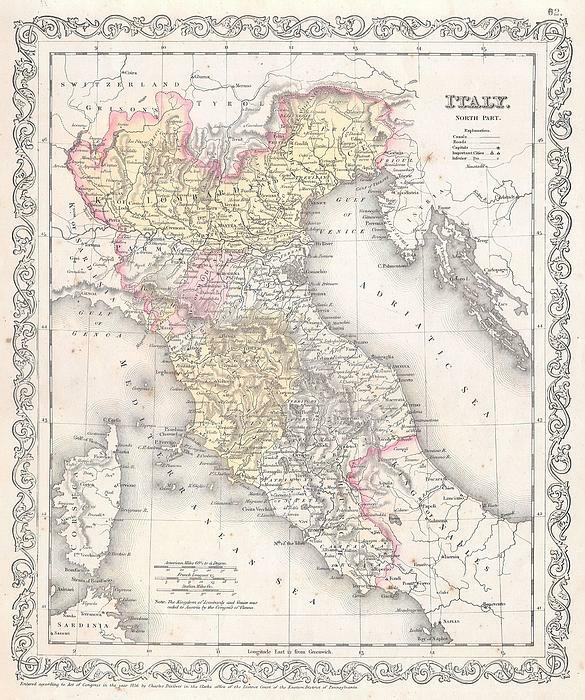 There are no comments for 1856 Desilver Map Of Northern Italy. Click here to post the first comment. 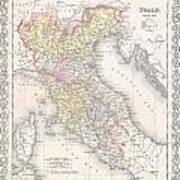 This beautiful hand colored map is a lithographic engraving of Northern Italy, dating to 1856, by little known American map publisher Charles Desilver. Depicts Italy from Naples north to Lombardy. Dated and copyrighted “1856 by Charles Desilver.”.